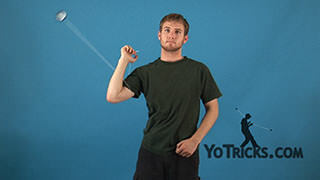 Forward Toss yoyo trick video. Forward Toss Yoyo TrickWhen you want to start learning your looping tricks the first thing you’re really going to need to learn how to do is just to throw the yoyo forward. 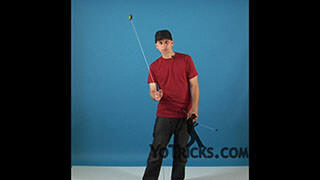 This one’s called the Forward Toss. 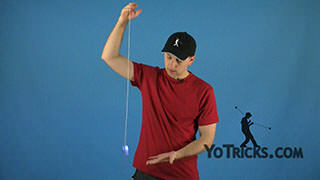 We have already learned how to do our basic throw, and what we learned is that it is important to have the yoyo held properly in your hand with the string going over the top of the yoyo as opposed to going underneath the yoyo. 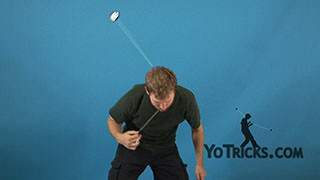 That is just as true of the Forward Toss as it is of your basic throw. 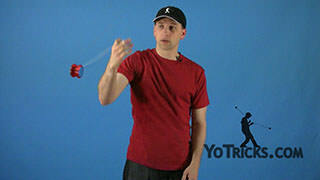 If you hold the yoyo upside down in your hand the trick is probably not going to work. 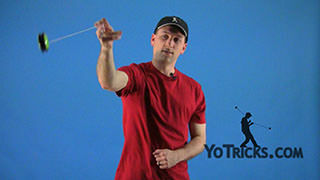 Once you are holding the yoyo properly the other thing that we learned from our basic throw is that you throw the yoyo and then you turn your hand over to catch it. 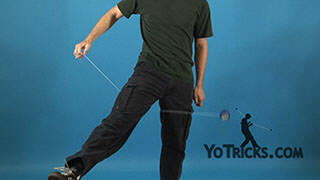 The same thing is true of our basic Forward Toss. 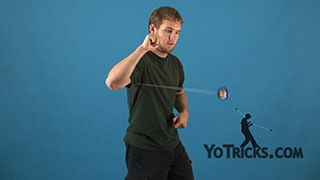 You are going to throw the yoyo like this, underhand, and then turn your hand over to catch it. 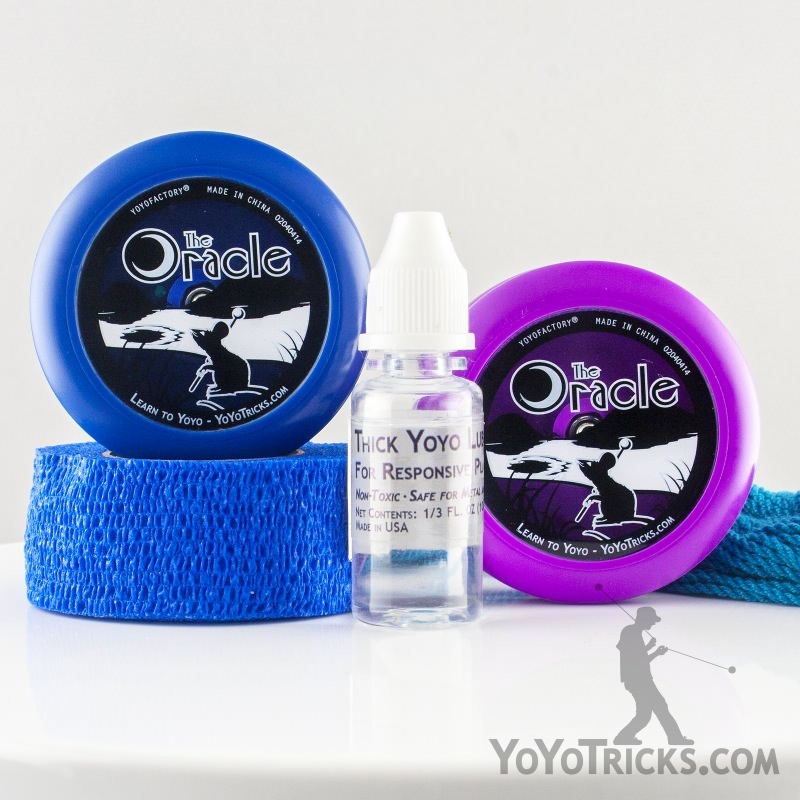 Not only will this make it easier to catch when the yoyo comes back, but it will also make sure that when you catch it the yoyo is still sitting in your hand properly. 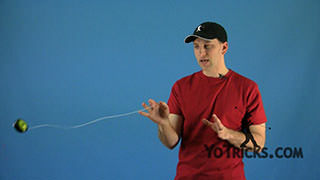 If you catch the yoyo with your palm up like this you will find that now the yoyo is upside down, you are going to have to turn it over and that get’s annoying, you don’t really need that. 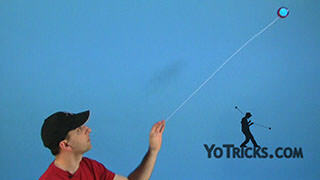 To do this trick it is a pretty simple motion. All you’re going to do is really swing your yoyo hand right by your side and halfway through the motion you are going to let the yoyo go. 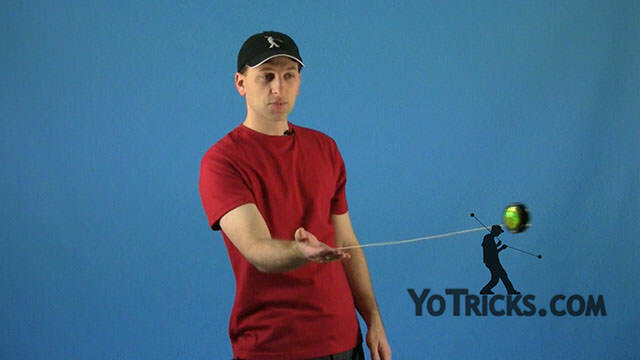 You don’t have to worry too much about giving it a lot of power from your wrist. The momentum from your arm is going to give it just about all the power that it needs. 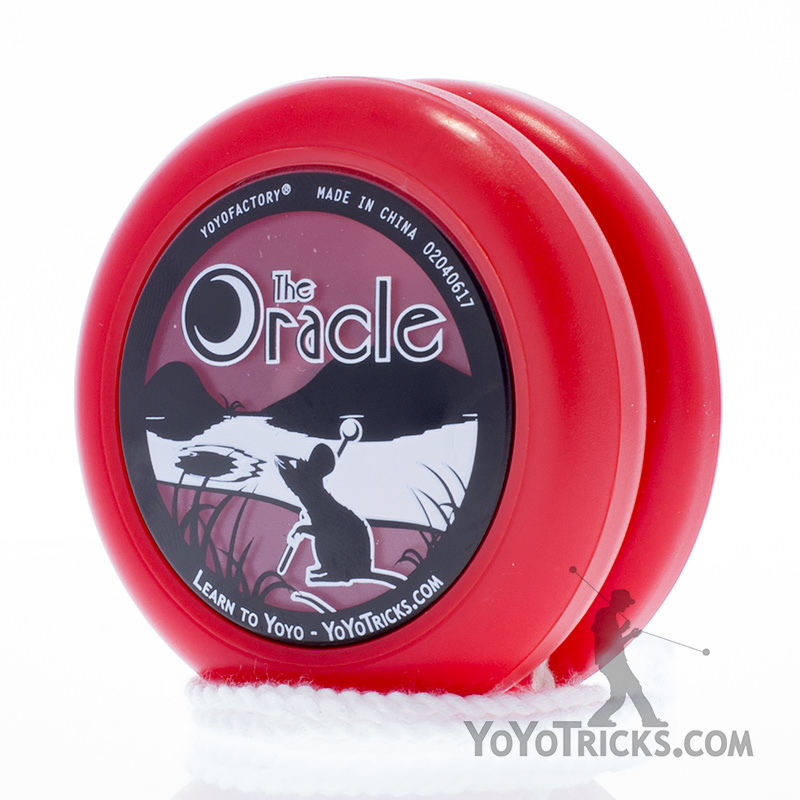 If you find that it is not coming back to your hand quickly enough it may be that you are letting your yoyo go too early or it may be that it is too late and it doesn’t have enough power that it needs to come all the way back. Timing is pretty important. If you just continue to work on it eventually it will just become second nature. Then you are ready to move on to your loops.